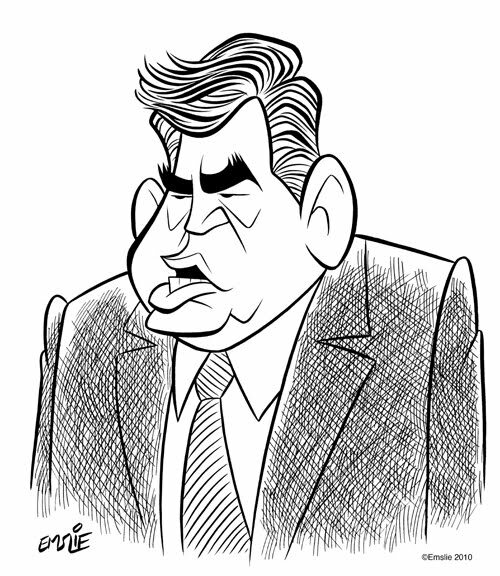 The Cartoon Cave: Gordon Brown For PM!! 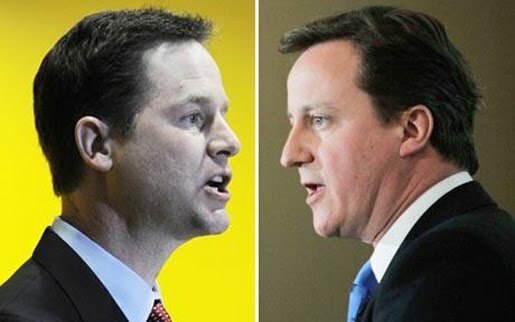 Haha I'm impressed that you know who Nick Clegg is Pete, as most of us in the UK only knew him after the TV debates a week or so ago! 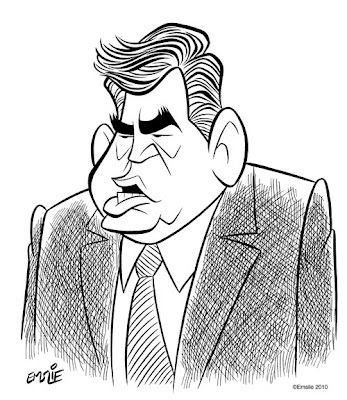 As much as I like your caricatures, I'd gladly want you to have one less source of inspiration if it meant we could get rid of Gordon Brown. I know people complain about whichever politician is in office, but never before have I known of someone so bad for the job. He's our George W Bush.....but at least Bush gave us a laugh in his screw ups! Great work. 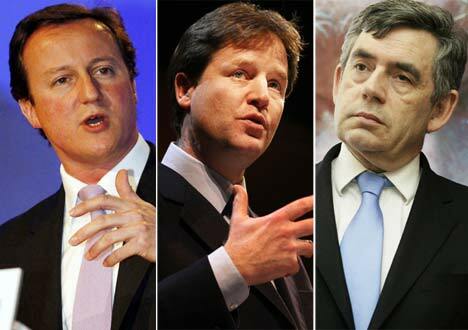 I heartily agree: faces of power should have a good glower. 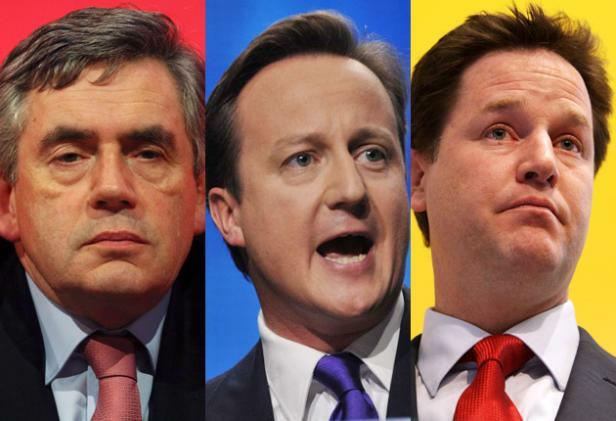 So Pete, is Terry Jones from Monty Python REALLY Gordon Brown? The likeness is uncanny!